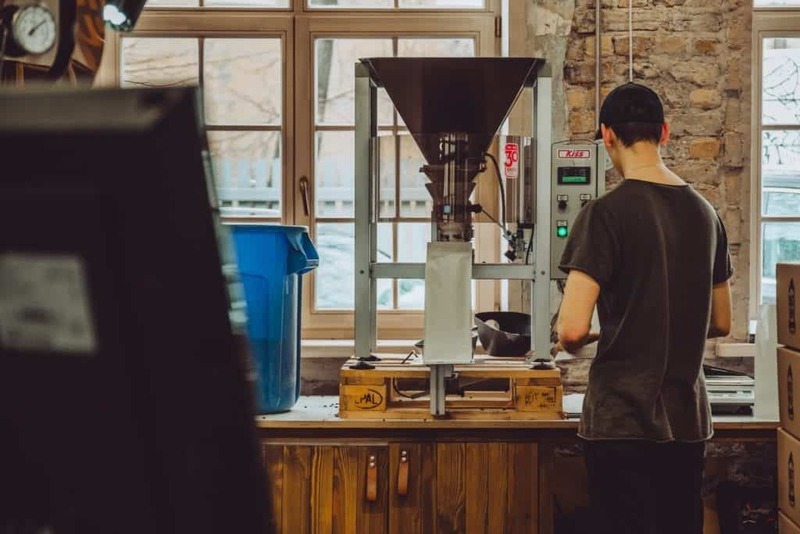 Rocket Bean is a coffee roastery based in Riga, the capital of Latvia. 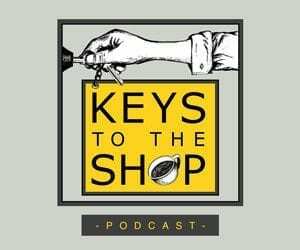 The company is the biggest speciality coffee roaster in the country, for which the foundations were laid already 12 years ago, with their King Coffee Service. 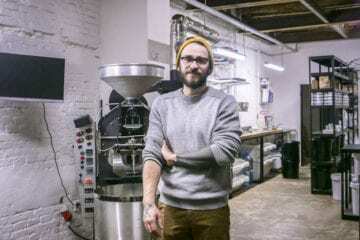 We talked to Ancis Romanovskis, the Managing Director of Rocket Bean, who walked us through the development of the company, the opening of the roastery, and Rocket Bean's core values. 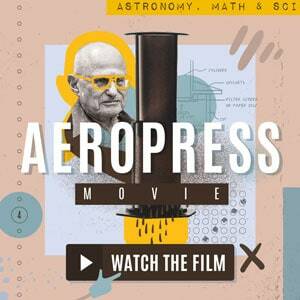 Although the story began forming already in 2007, it was not about coffee roasting then. 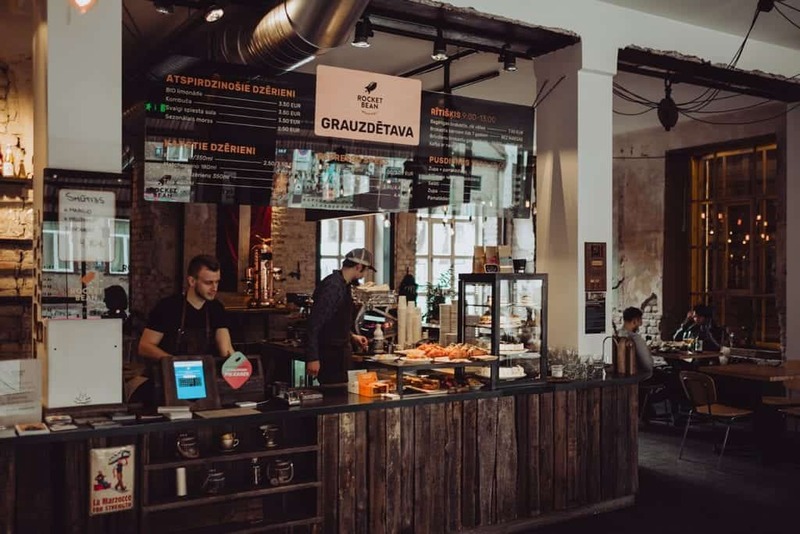 Mārtiņš Dzenis, the owner of Rocket Bean, and his partners Ancis Romanovskis and Aivars Rodčenko all come from big-corporation backgrounds. They understood the needs of the Latvian market, or rather what it was lacking at the time, and put their knowledge into use. First, they had started a coffee company called King Coffee Service. Ancis described it as “something royal, above other services.” Although King Coffee Service did not work with a speciality coffee at first, they aimed to provide the best equipment and the best coffee for offices and cafe services within hotels, for example, delivering training as well. They have always aimed to educate themselves, in order to be able to educate their customers. Later on, they built a team of trainers and were part of the SCA (previously SCAE), organising the first Latvian Barista Championship in 2016. Most importantly, they introduced a coffee concept that was unheard of in Latvia. They understood that, in order to stand out among other coffee services in Latvia, they had to bring something that no one else had. What struck them the most during their travels around the world, and especially outside of Europe, was the culture of takeaway coffees. It was not known in Latvia at all. 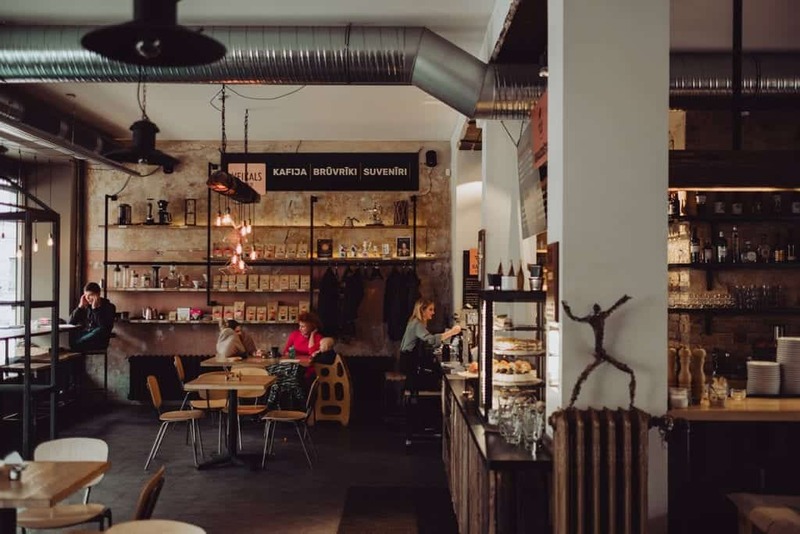 Three years into King Coffee Service, Latvia was hit by financial crisis. And although the majority of businesses suffered from it, they profited, thanks to a quality-focused, different business model and a market that they had worked hard to educate. Eventually, the business grew towards speciality together with the founders. Ancis spent some time in Dubai in 2010, learning to roast and discovering the concept of speciality coffee. Aivars and Mārtiņš Dzenis began the reconstruction of the roastery space, located on Miera iela in Riga. They were joined by Raimond Feil, the headmaster and from then on also a partner of the project. Ancis joined the roastery team in 2016, when Raimond took off for new adventures of his own. Rocket Bean were 100% sure of their concept and of what they wanted to do. 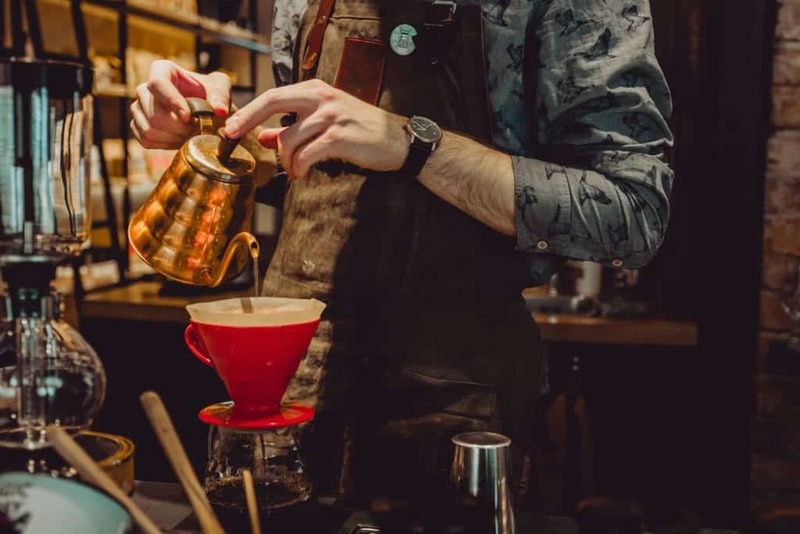 They aimed to bring something unseen, special and of high quality because for Rocket Bean, it is the whole menu and the way that the shop is done that sets the stage for the quality coffees they showcase. And despite a very detail-oriented setup, and food menu put together by a Michelin-star restaurant chef, the locals were not yet ready to appreciate it. Ancis admitted: “The concept was unique, but it came too early for Riga.” The city did not welcome as many tourists as today, and for the locals, it was so different from what they knew that they did not know what to do with it. Rocket Bean took a step back, changed the menu, and made their offering more approachable to their local customer base, bringing the brunch culture and supporting the trend of takeaway coffees. This was also promoted with the help of new, trendy products such as rCUP and Klean Canteen. 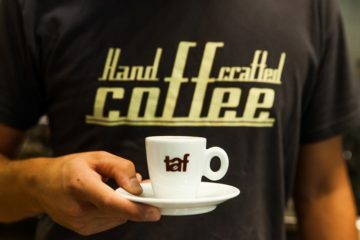 All the while, they kept on serving the highest-quality coffees and focusing on the best service possible. The challenge for Rocket Bean though is getting their hands on the best quality green coffees. “The demand for high-quality coffees is growing while finding average speciality coffees is easy,” Ancis pointed out. The struggle with buying the best quality is that, sometimes, the coffees are not available anymore when they decide to buy them. Following their quality control of samples, they have to sample roast and cup the available coffees on offer, sometimes twice, to discover the real potential of the given coffees, and then proceed with the buy. So far the coffees that are featured at Rocket Bean come mainly from Kenya, Ethiopia and Central America. 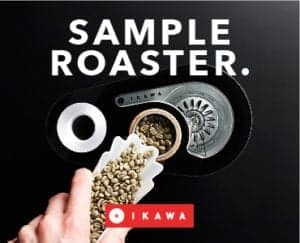 The ‘drop-the-mic coffees’, as Ancis called them, are sample-roasted using the new version of the IKAWA sample roaster and then roasted on the first Loring in the Baltics. 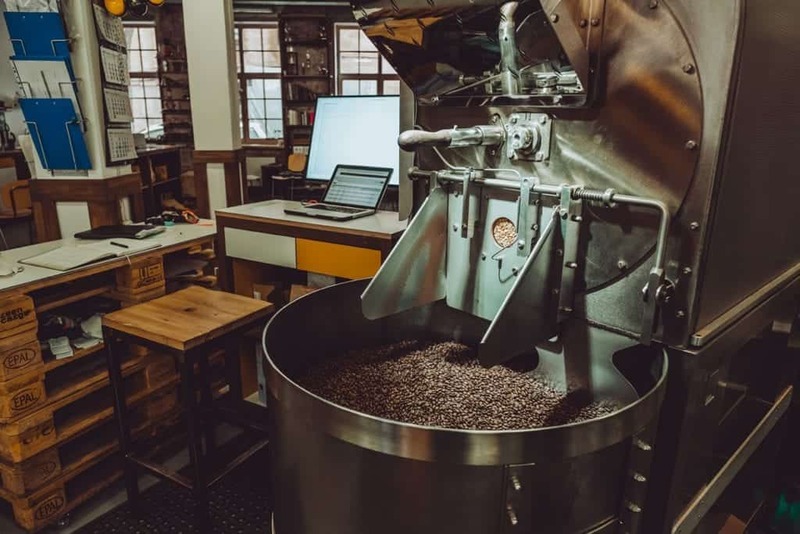 At the beginning, they used a Probat sample roaster, but as with everything else they do, they wanted to achieve even more precision, operate with more intelligence and collect more data. 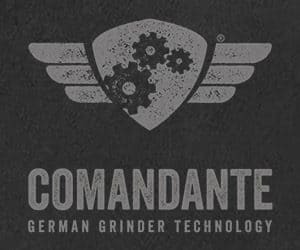 They strongly believe that a machine should always deliver the best service available, in order to deliver the perfect final product. 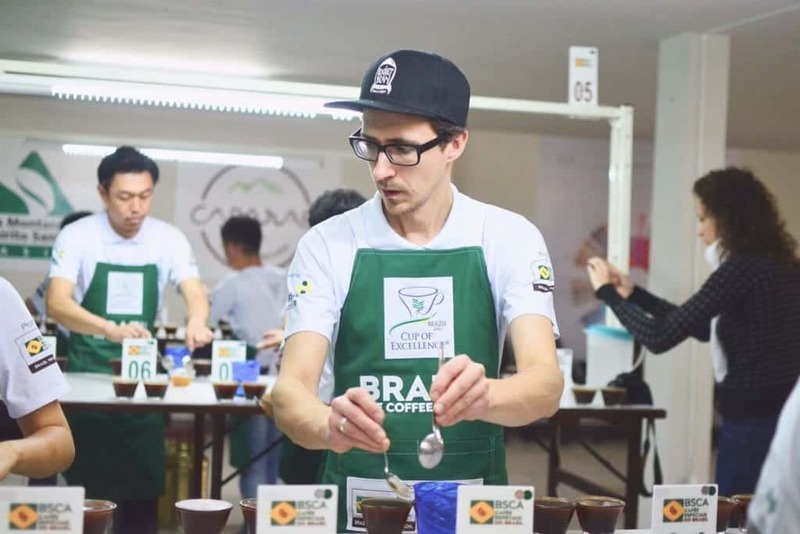 Thanks to the technical development they see in the industry, they believe that the speciality coffee market is stepping into a hi-tech era of coffee. IKAWA is a good example of this direction; versatile, compact and user-friendly, it beat their scepticism within a few days of testing. The sample roaster turned out to be especially compatible with Loring, to which it is much closer in terms of the roasting curves than it was to their Probat sample roaster. Ancis also pointed out that IKAWA can roast 8 hours in a row and is easy to clean—a great step-up from the first version of the roaster. The only thing that Ancis wishes for is an easier way of communicating between IKAWA and Loring. The Indonesian coffee that Rocket Bean roasted was a special edition roast, served at the Finnish Coffee Festival. It was very fruity and won the 3rd place at the festival. And that was not the only special-edition coffee that Rocket Bean has presented. For the celebration of 100 years of Independence of Latvia, they roasted LV100. 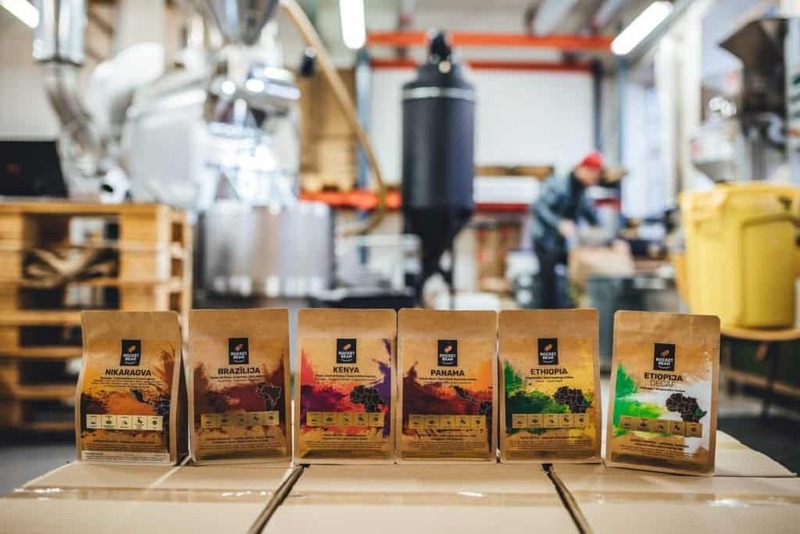 It is a blend of Typica, Bourbon and Catuai from Honduras, single-origin coffee that is easy to drink for the Latvian coffee drinker, as well as it is versatile. 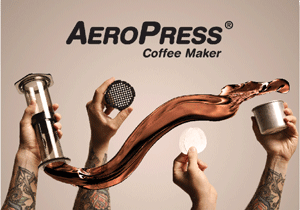 The omni roast is suitable for both filter and espresso drinks. The idea for this edition came from the original edition of National coffee of Estonia. Following up this series will be Lithuanian National coffee. Rocket Bean strive for transparency and so they have decided to mark the score of their coffees on the coffee packaging. 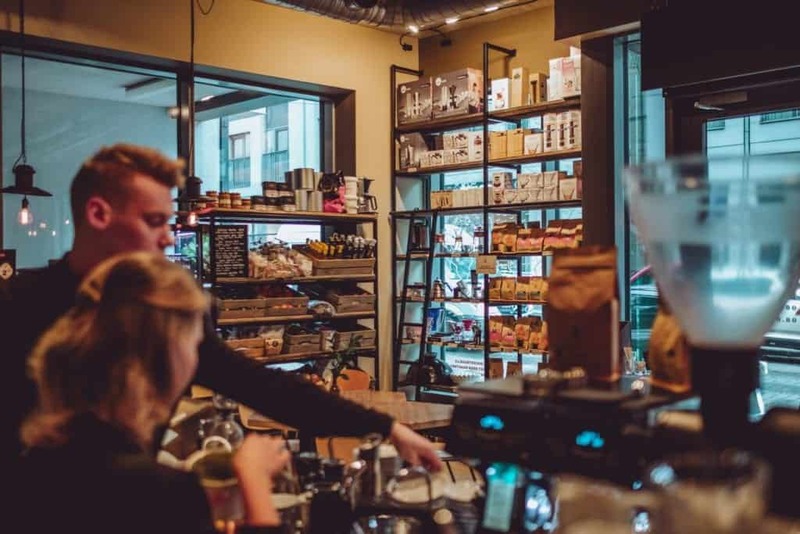 They run this open-book policy so that the customer can appreciate and understand the comparison of pricing of their coffees and commodity coffees available at the supermarket. 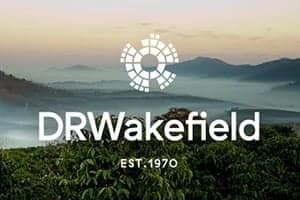 They are sourcing coffees which are scored up to the 85-point score, those are the Silver range coffees, and anything above 85 points is Gold range. The most exceptional coffees which got scored between 90 and 100 points are the Ruby range aka their best offer. Just very recently, this range included two anaerobic-processed coffees, one from Costa Rica, and the other from Honduras. 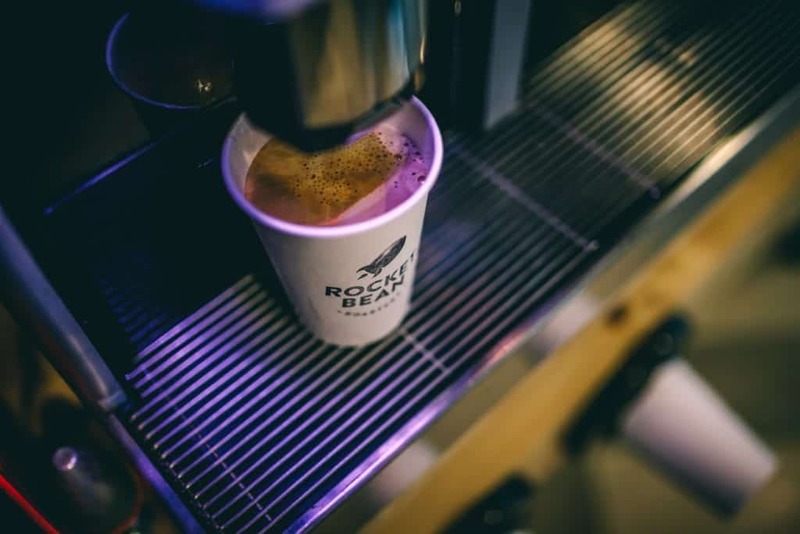 Despite Ancis being quite secretive with their coming plans and projects, it is sure that Rocket Bean are not going to slow down with their efforts to deliver the best coffee, as well as the best documentary of their coffee travels any time soon. Make sure you visit their large roastery and cafe space when in Riga and look out for future film materials from their origin travels. To be honest, I do not have a specific one, it depends, coffee to coffee, the time of the day and mood, but if you ask which coffee origin would be the one I'd choose if there was just one option – COLOMBIA. You can find everything – complexity, fruitiness, it is classy, funky, easygoing, it can be paired with food. Not at Rocket Bean. This is the best thing for production roaster if they roast on a Loring. [To be] easy to roast, technologically advanced is one thing, but it is so easy to clean! Plus it has safety features which help to avoid human errors. Doesn’t matter! It is more about green coffee and what is the best roast for this specific bean, so we can illuminate the qualities and potential it has. 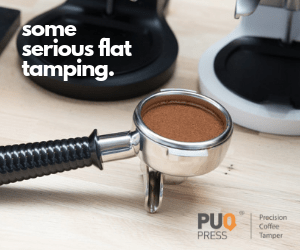 If we believe that this specific coffee is more suitable for brewing as an espresso, then we roast it for this specific task, but it does not mean you cannot brew it as a filter, or otherwise. 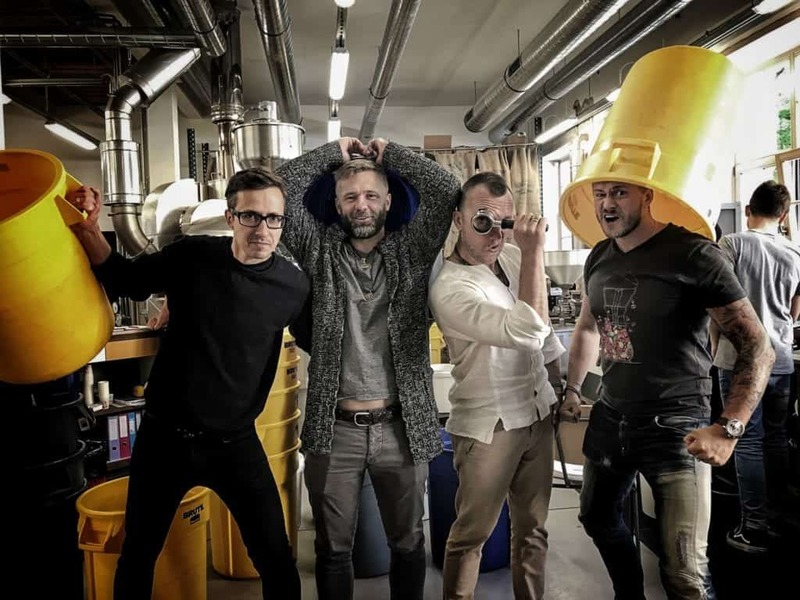 My personal mentors are my coffee father David Faulkner from Extract Coffee Roasters and the 3 rockets: Ancis, Mārtiņš and Aivars. And they inspire me with their experience, passion and drive. All of them in their way. Both. You have to believe in what you do. If I have no doubt that the coffee is good then it means I am sharing the best what I have. Yes, we might have different tastes, but that is why we have options. There might be the case, where we might not like the specific taste notes, but being a professional you acknowledge it is a defect or personal dislike. And if it is personal and this is one of the coffees which stands out, sure – we will choose it. What is the word that describes what you're trying to accomplish in roasting coffee? Perfection. Unlock the full potential. Here is our Colombian Tolima, our favourite one, which is the closest to our Loring profile.